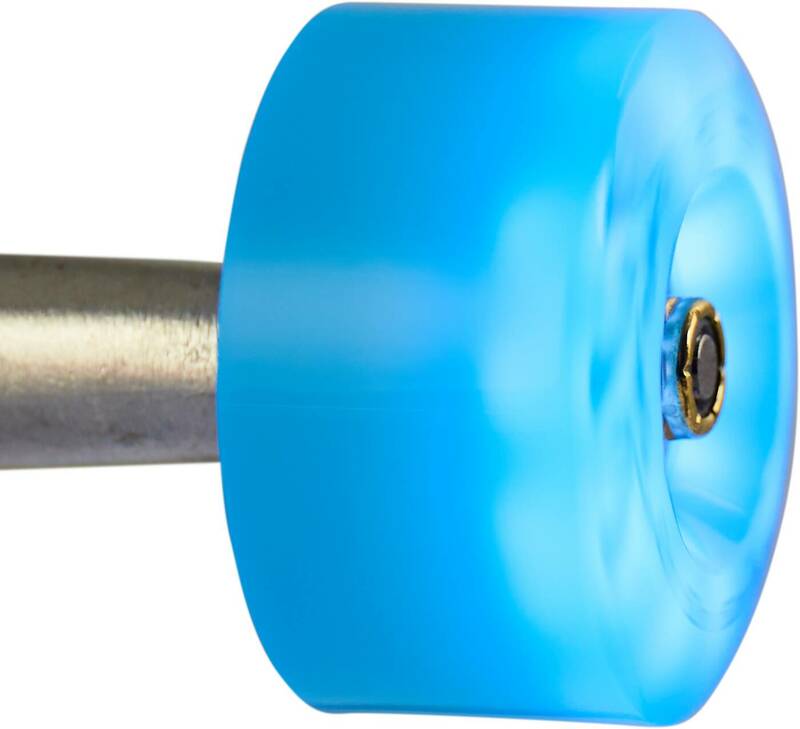 This Luminous roller skate wheel from Seba is designed for use with quad skates. 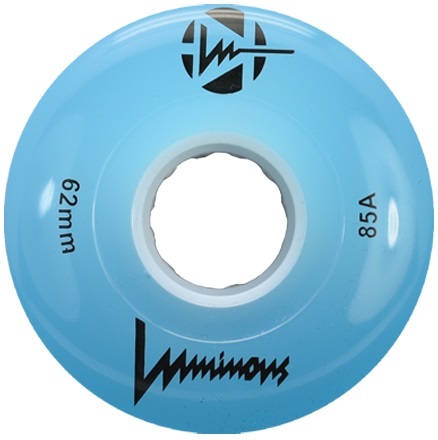 It has a good combination of shape and grip, which makes it a comfy wheel for those Friday night skate sessions. With the Luminous technology, you get the added benefit of a wheel that will light up your late night cruises. Sold here as a single wheel per unit, which makes it possible for you to play around with either a mix of colors or perhaps Red on the right and Blue on the left. It's all up to you. Notice: A magnetic spacer is included and needs to be installed in order for the wheel to light up. Perfect! The items arrived quickly, they work as expected and are such high quality. Everything was excellent! The products arrived on time and in excellent condition! And at a great price!! I’ll definutely use SkatePro again!! I got set of the white version of the Luminous Roller Skate wheels and they are AWESOME! Best light up wheels for quads I have ever seen. Skate Pro had fast shipping as always plus they are one of the few resellers selling the new version of these wheels. The new version is better then the previous as the LED's a closer to the wheel outside wall which makes them light up super bright!